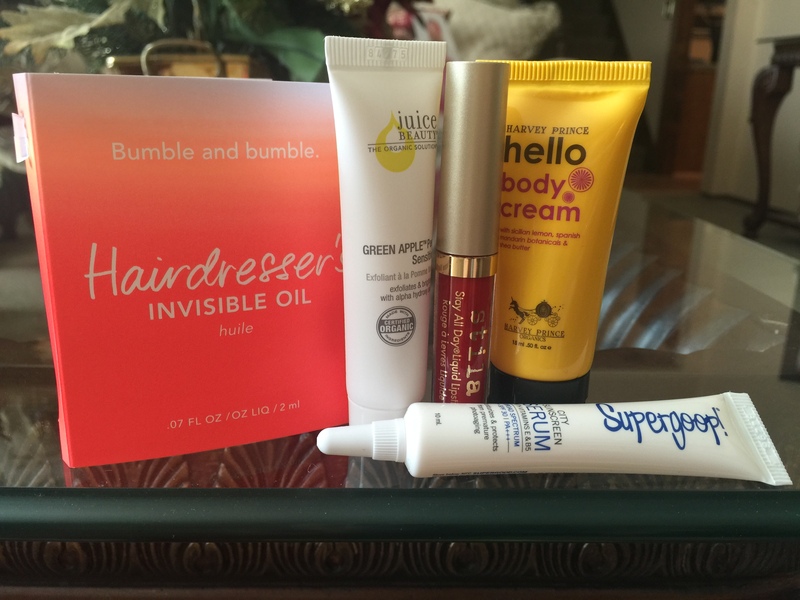 This month I absolutely hated my Birchbox. Super disappointing. I either have the products already, or can’t use the new ones. I really wish I had done the curated box, and regret missing the deadline for it. I love this B&B line, but I have SO many samples of this stuff that it will take me forever to get through it! I have so many bottles of the harvey Prince perfumes, and I’m not a huge fan of the scents. This lotion is no different. The smell is long lasting, and I’m just not into the citrus-floral scent. I have this already, and might be able to use another tube. I barely use the one I have because I’m not fond of the scent. But I think I might be able to use this. I received the bright red version, and the color won’t work well with my skin color. I wear a lot of red, but I just don’t see this working. Its going in my swap pile! I feel like all boxes send Supergoop! in the summer and I’m incredibly overloaded with it! I definitely like the brand but I need to unload a few of the products. 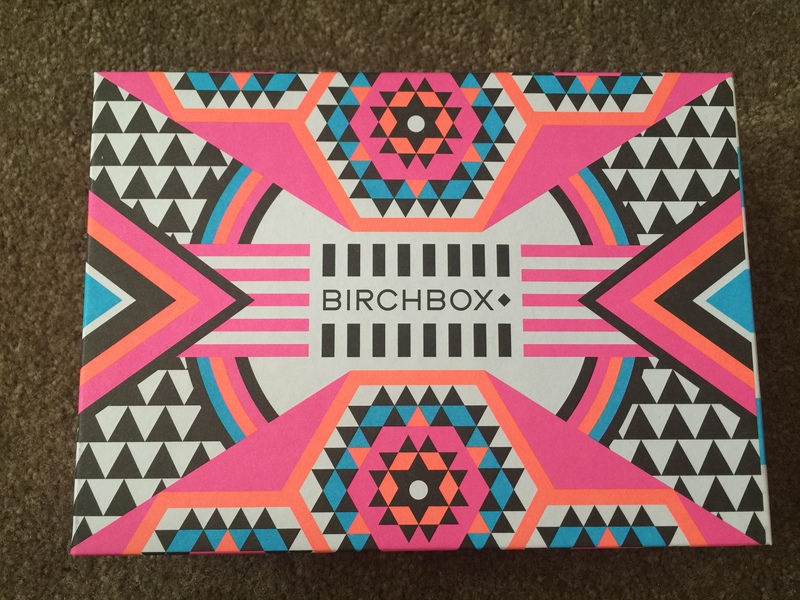 How were your Birchboxes this month?! Let me know in the comments! I have tried that oil in my hair from B&B. It’s excellent! Very smoothing I love it and I always have some.